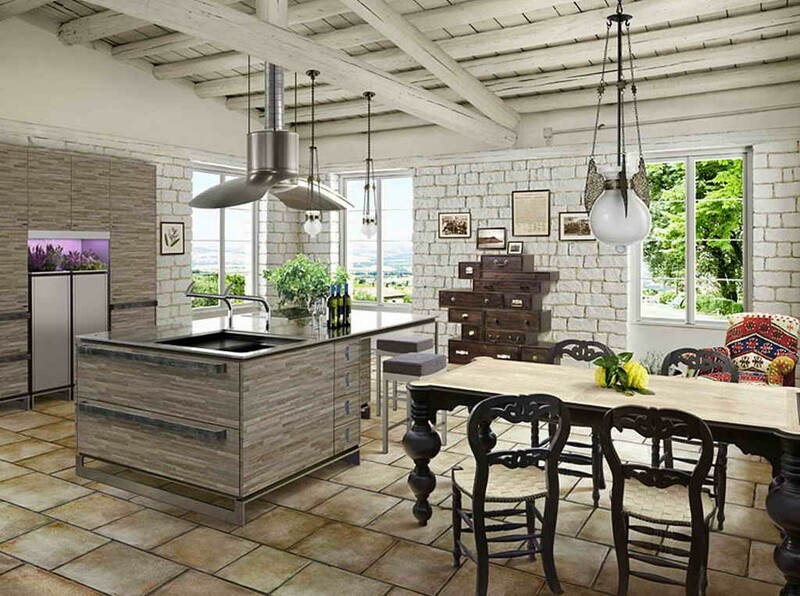 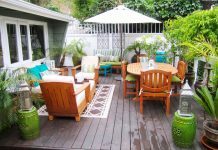 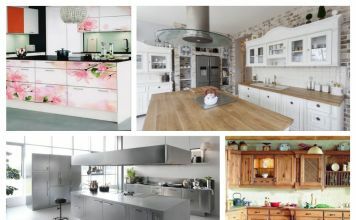 If you like the charm and character of rustic but prefer a modern approach, modern rustic style is the perfect blend. 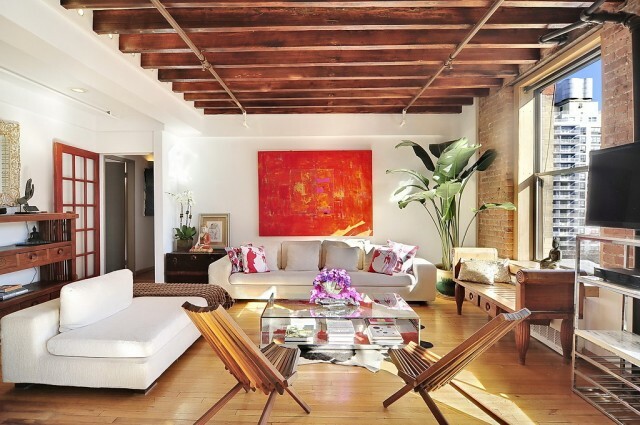 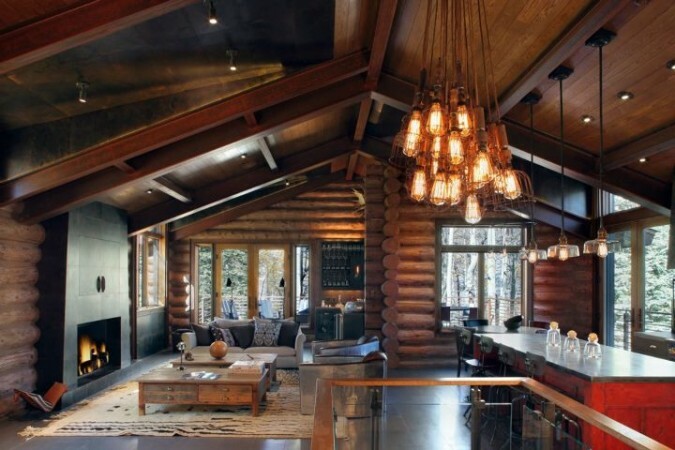 Modern rustic style exudes warmth and character. 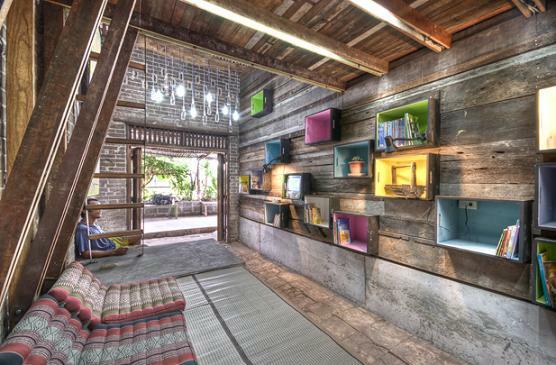 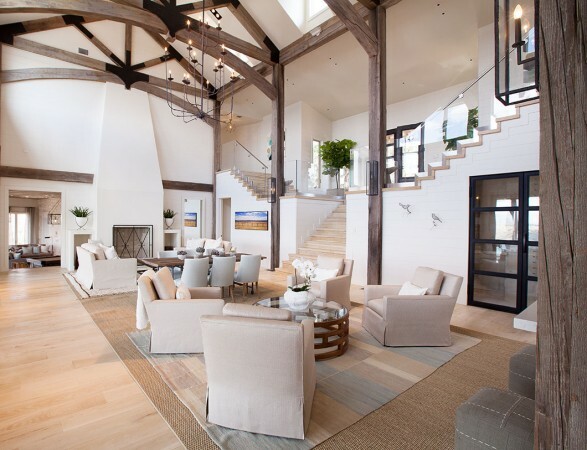 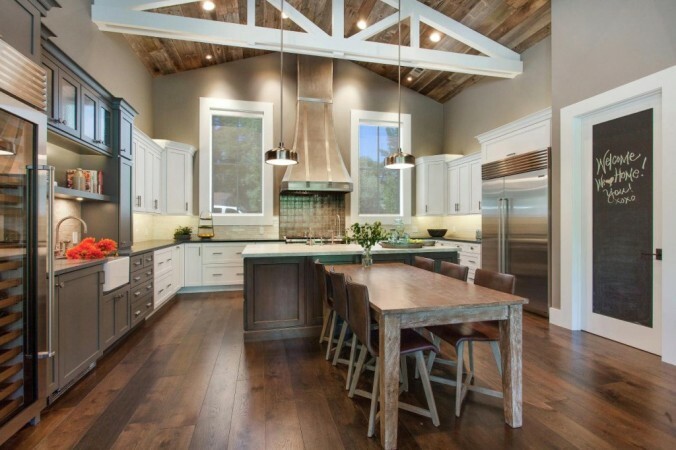 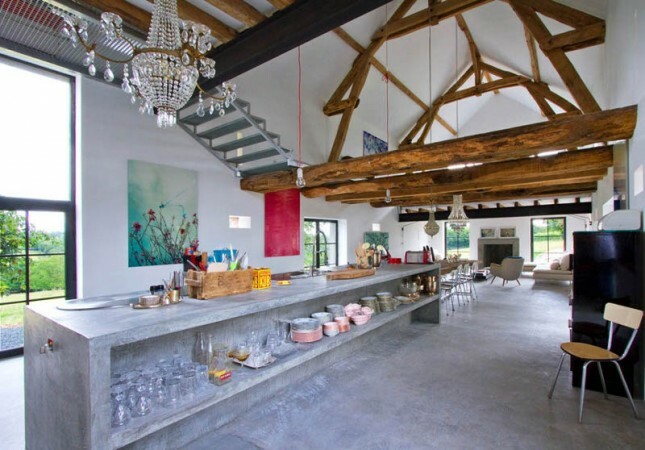 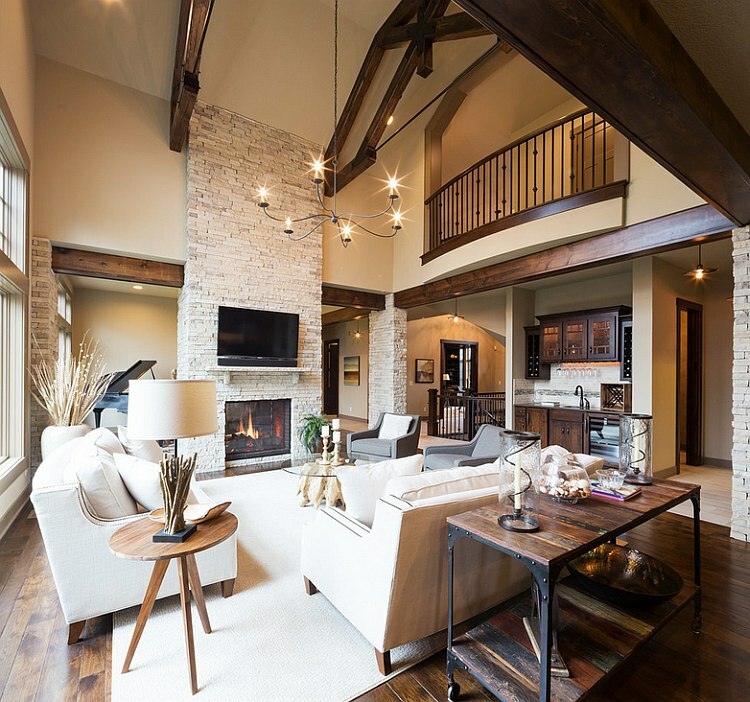 It is a mixture of rustic elements, such as wood beams, floors and accents, with modern details. 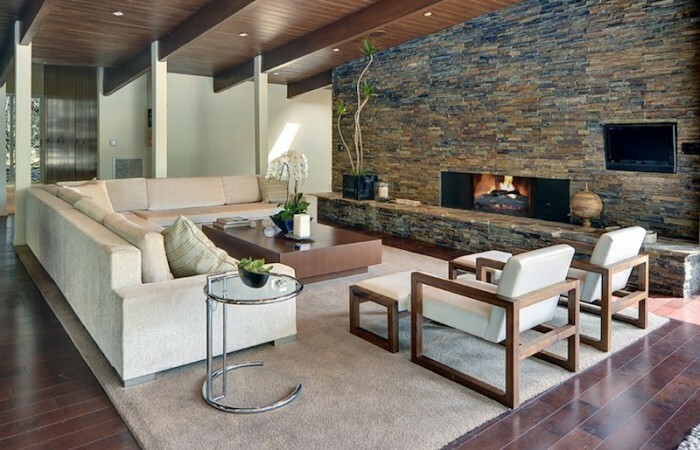 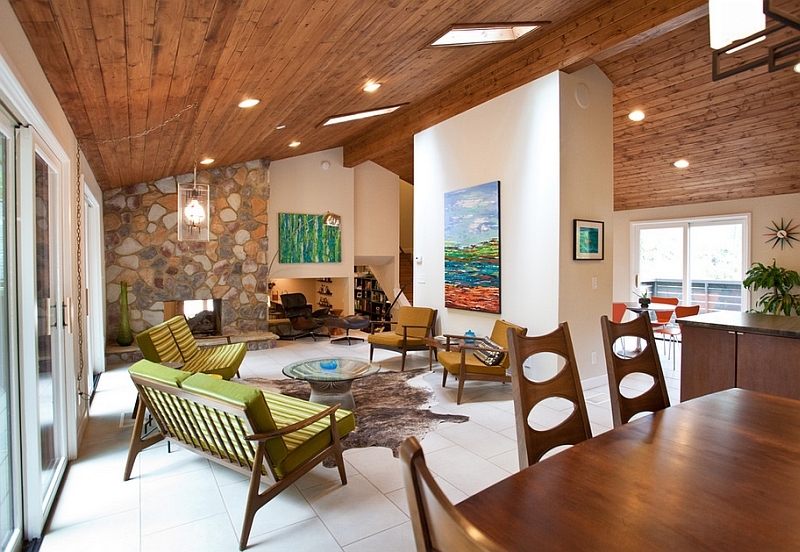 It is stone accent walls and fireplace surrounds as a feature in a modern space. Let’s explore some modern rustic rooms and learn what qualities they possess. Wood adds instant warmth to a space. 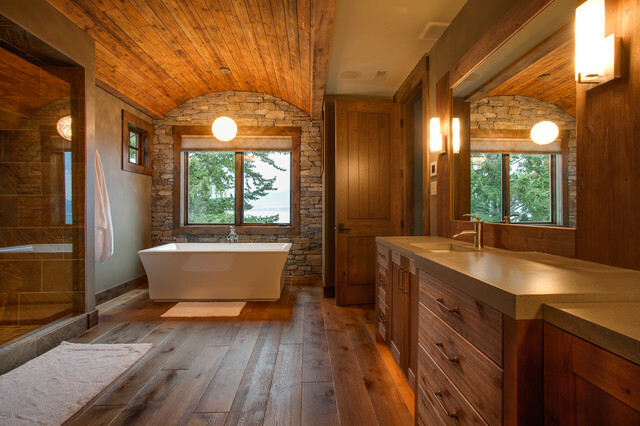 Its natural grain and varying tones, with or without stain, visually warm a room. In modern spaces, wood tones create a welcoming aesthetic. 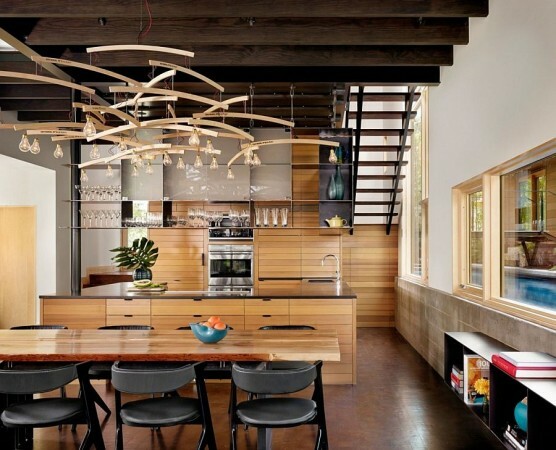 Blended with clean lines and sleek surfaces, wood brings in a natural element. 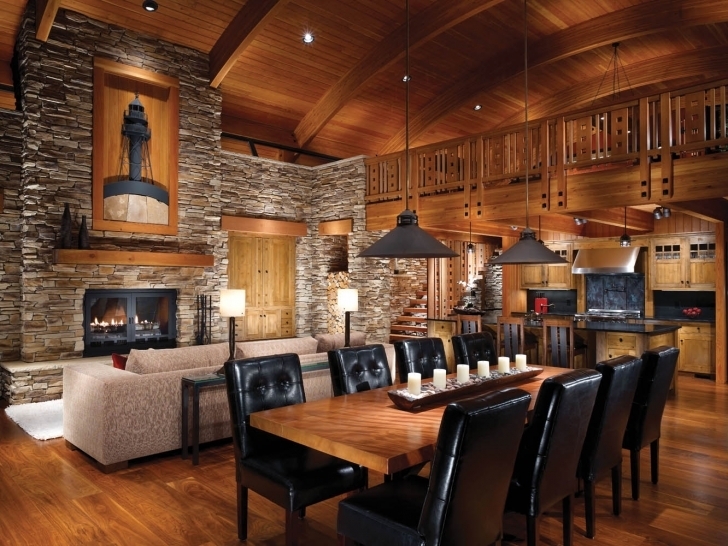 Stone and wood infuse a room with rich texture. The rough feel of natural stone and rough-hewn wood accents modern spaces. 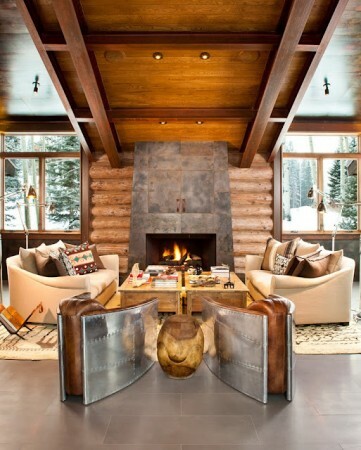 A room with texture has greater depth and dimension, making it more interesting. 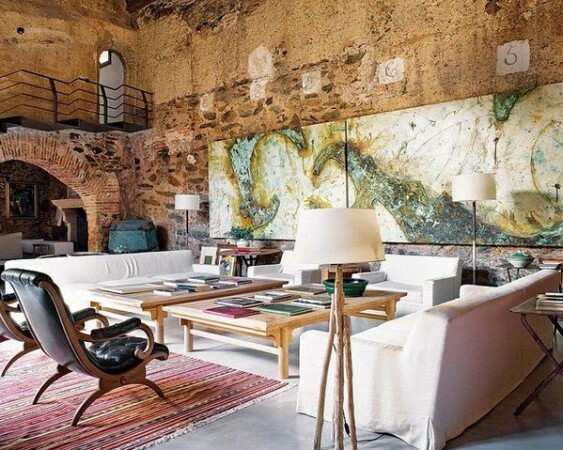 The blend of old and new create an interesting mix. 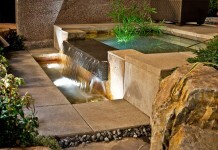 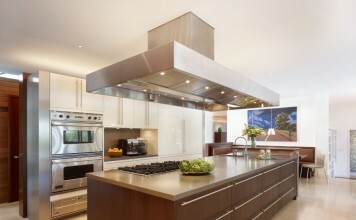 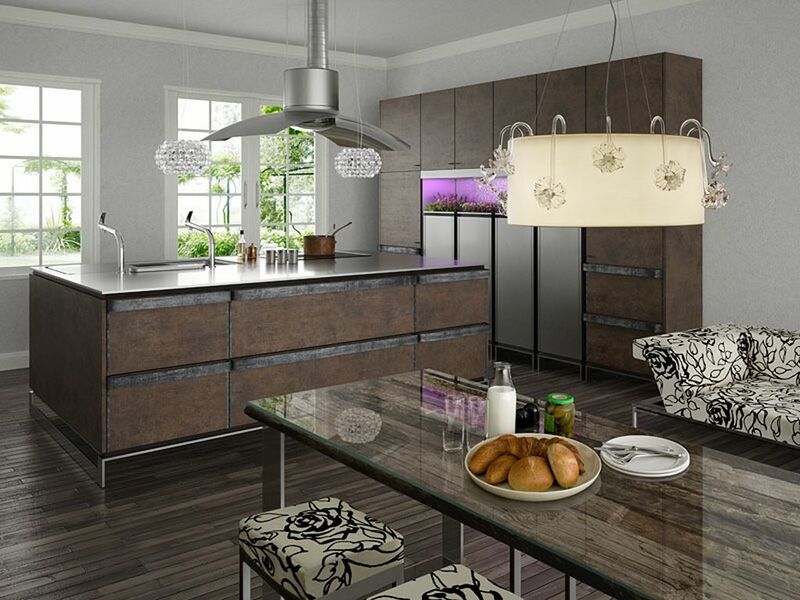 Sleek steel mixed with wood or stone create a counterpart that is exciting and earthy. 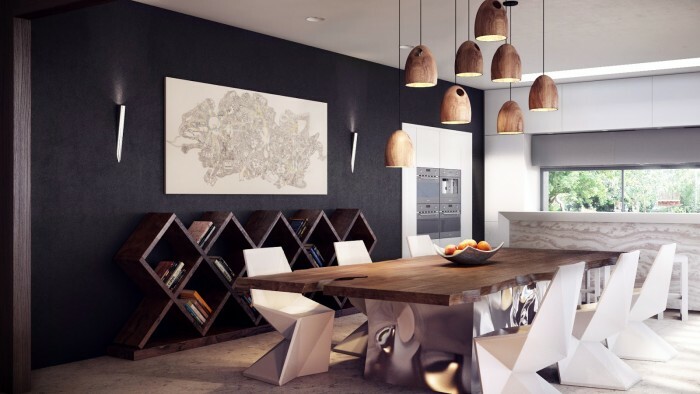 Modern spaces take on a whole new dimension. 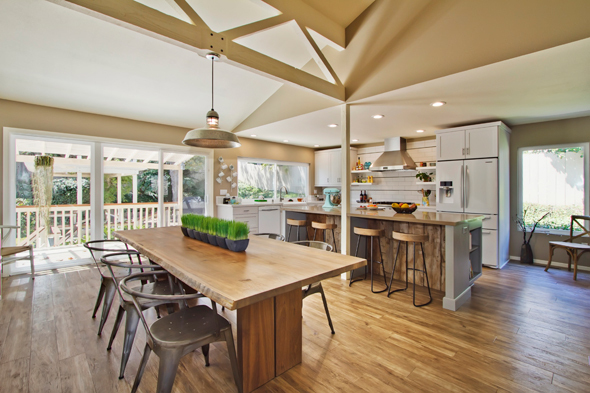 Visual interest is created when elements of rustic design are added to a modern room. 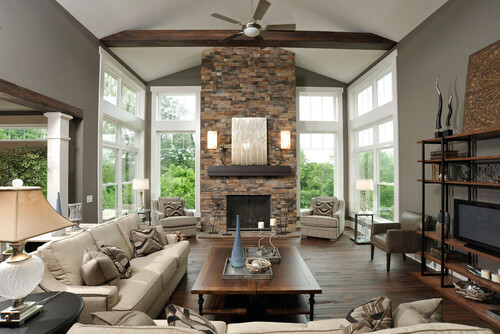 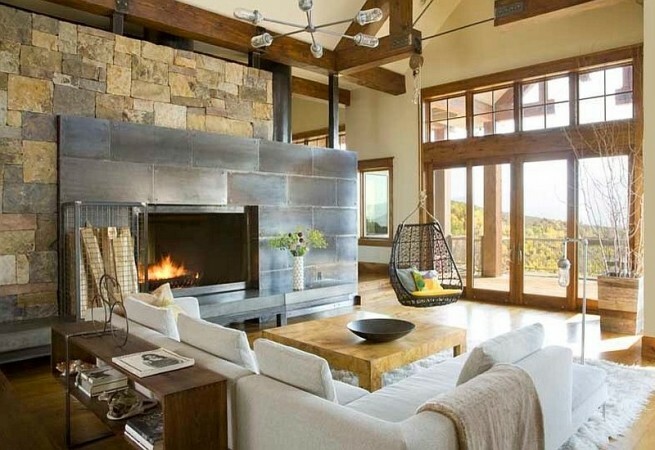 A stone fireplace surround, wood beams or salvaged wood flooring become a dominating feature of a modern room. This rustic flair adds impact. 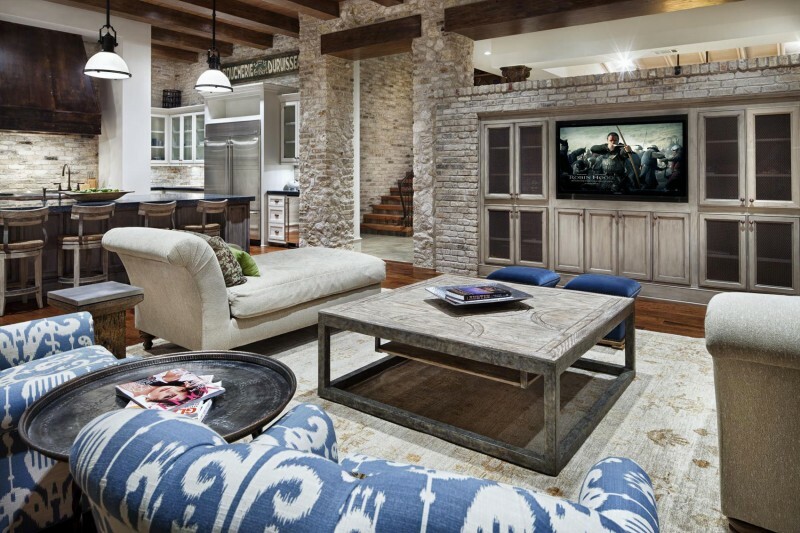 Rustic elements impart a rich character to a room. 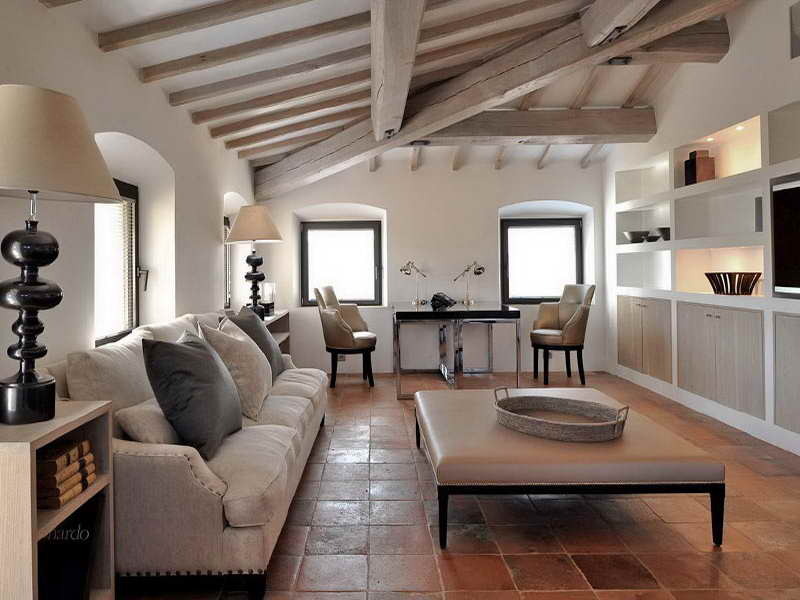 Plain white walls and sleek furnishings come alive when rustic elements are added to the mix. 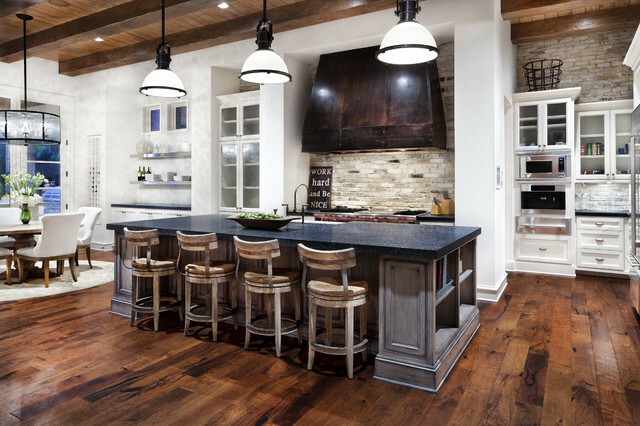 Modern rustic style captures the best of both worlds – the character and warmth of rustic and the sleek simplicity of modern. 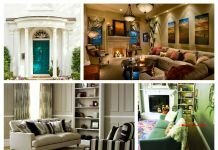 These styles blend to make a whole that is interesting and stylish.